Print Photos, Posters, & Canvas Prints. No Framing. Printed on our premium bright white matte canvas. NO stretching included. Stretching may be required for framing. Prices are by square inch. 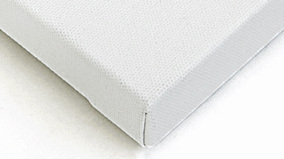 Canvas for Printing & Stretching. No Frame. Printed on premium bright white matte canvas with an mirrored image border to wrap around the 1.5" high stretcher bars for a clean, bold, art gallery look. Finished and ready to hang! Printing cost is per square inch. Printed on our premium bright white matte canvas with .75" depth stretcher bar with black side color. Ready to be framed or can be hung as is. Printing cost is per square inch. Printed on our premium bright white matte canvas with .75" depth stretcher bar with white side color. Ready to be framed or can be hung as is. Printing cost is per square inch. Printed on premium bright white matte canvas with an mirrored image border to wrap around the .75" high stretcher bars for a clean, bold, art gallery look. Finished and ready to hang! 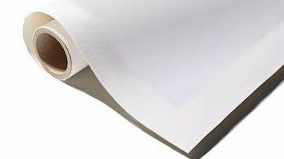 Printing cost is per square inch.